Embrapa Swine and Poultry – Poultry farming has advanced greatly in the last four decades. This growth was accompanied by huge transformations in nutrition, genetics, management and sanity. Brazil presents, currently, prominent position in the world, in this sector. This country is the world’s largest exporter of chicken meat since 2004 and is the third largest producer, with 12 million chickens, surpassed only by United States and China. According to data from the International Monetary Fund (IMF), the gross national product (GNP) of the sector has overcome U$ 18 billion (1.5% of national GDP) overtaking all the wealth produced by several countries. 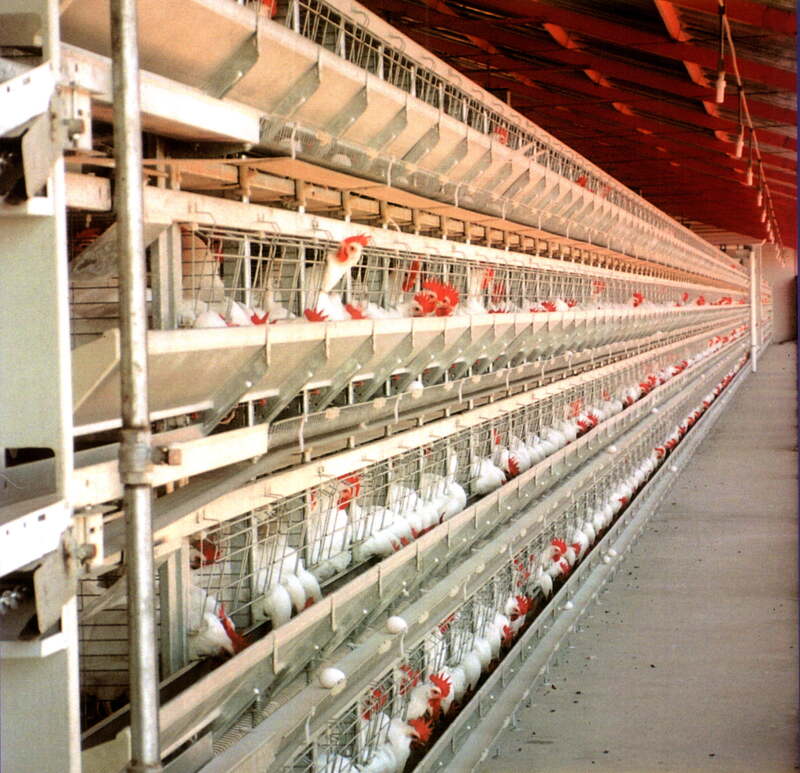 In broiler production chain, 4.5 million Brazilians are involved. On the basis of production are about 130 thousand families of integrated, small poultry producers that remained in its properties, thanks to Brazilian-production model based on integration between poultry farmers and agricultural industries. According to the annual report 2010/2011 of União Brasileira de Avicultura (UBABEF), 69% of the total volume produced in Brazil was for internal consumption, and 31% for export. Thus, the per capita consumption of chicken meat was 44 Kg, an accessible food and with very high quality standard, the animal protein most consumed today, in the country. Brazil exports chicken meat to more than 150 countries is the 5th largest Brazilian export product, only behind iron ore, oil, soy and sugar. Among Brazilian states, Santa Catarina lost recently, the position of leading producer and exporter of chickens to Paraná. Regarding egg production, Brazil is the 5th largest producer, however, the export of this product is far below its potential. The largest egg producing states, according to the 2010/2011 annual report of UBABEF, are, in descending order, São Paulo, Minas Gerais, Paraná, Rio Grande do Sul and Espirito Santo. Santa Catarina appears in the 10th position. This State has, historically, a big production of eggs for industry of genetics, and the diffusion of commercial posture activity is occurring in microregions as, for example, Tubarão and Araranguá. Much of this condition acquired by Brazil on the international context in the production of poultry meat, is due to the quality of health of its squad, purchased mainly by implementing biosecurity programs, a number of practices that have as objective to minimize risks and impacts of diseases, or the presence of residues (biological, chemical or physical) in animal populations or products derived therefrom. In poultry farming, aims to protect chicken against infectious biological agents such as bacteria, viruses, fungi, parasites, protozoa and any other agent able to induce an infectious disease in a lot of birds, through sanitary barriers such as fumigation, places to disinfect vehicles , fences, foot baths at the entrance of aviaries, and control programs of flies and rodents. The Biosecurity program depends on the type of establishment, so a farm of inbred lines or great grandparents demand more care than matrices poultry farms, broilers or commercial laying hens, for example. In order to ensure health of squads there is, either, the National Health Poultry Program (PNSA), belonging to the Brazilian Ministery of Agriculture and Livestock (MAPA), the Brazilian regulatory agency, which, through Normative Instructions (NI), takes care of the health monitoring of some of the major diseases of interest in birds, which are avian influenza, Newcastle disease, salmonella and mycoplasma. 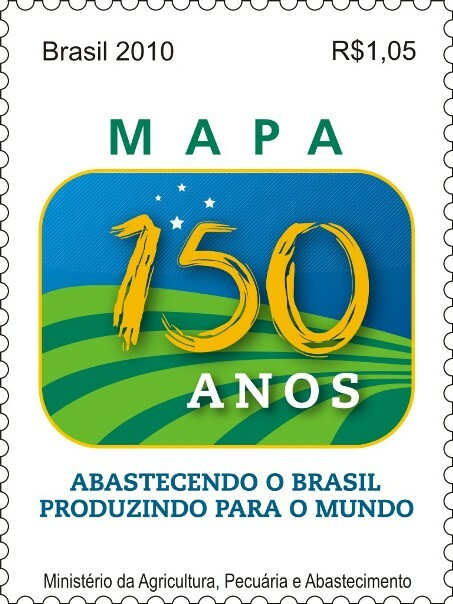 Another legal instrument, the NI 56/2007 published by MAPA defined the procedures for registration, supervision and control of poultry establishments breeding and commercial. This statement has established rules regarding distances between poultry farmers, between poultry establishments and feed mills, the mandatory use of isolation fences and screens in sheds with meshes of no more than 2.0 cm. This NI was modified by NI 59/2009 on some items, such as the mesh of the screens to the maximum of one inch (2.54 cm), setting as a deadline for compliance the rules, the day of December 6, 2012. Mostly the requirement of installing screens is worrying the egg production industry. In Brazil, the predominant system of production is the Californian system, and because of their physical characteristics, would bring several drawbacks. MAPA, worried about this situation, appointed Embrapa swine and poultry to study the feasibility of deploying countermeasures, with scientific bases, which would reduce the risks of non-use of the screens. However, most of broiler industry hasn´t been demonstrating greater difficulties in placing screens in its aviaries, probably because of its productive feature of integration with agricultural industries. NI 56/2010 established evaluation criteria of the State system of Health-poultry area, as for example, human resources in Animal Health (poultry sector), generation and transmission of information and epidemiological data, health education activities, traffic control, emergency fund, for compensation to producers and assist sanitation actions, with attention to diseases of birds, among others. These are, basically, criteria that measure system of veterinary attention, capacity to respond to health emergencies and implementation of the rules of NPHP. Based on this NI, Santa Catarina, which was previously classified into stratum B, now is into stratum C. Given this, the CIDASC, Companhia Integrada de Desenvolvimento Agrícola de Santa Catarina, reputable public company under private law, linked to the State Secretariat for agriculture and Rural development, being who performs services for animal health protection, among other duties, has been working to raise the health status of this state to the upper strata of classification. This entry was posted in About Brazil, Disease, Documents and Reports, Poultry and tagged biosegurity, Brazil, Embrapa, Health, Poultry. Bookmark the permalink.